A crispy, crunchy and caramelized granola perfect for breakfast during Passover or anytime of year. Preheat oven to 350˚ F and line a large rimmed baking sheet with parchment paper. 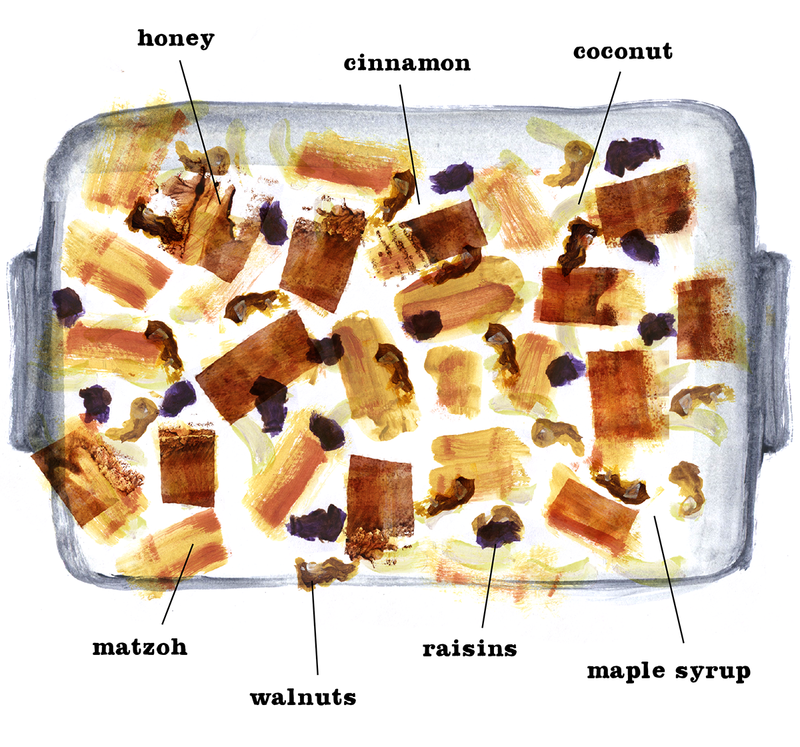 In a large bowl, whisk together vegetable oil, honey, maple syrup, cinnamon and salt. Stir in matzoh pieces and continue mixing until the matzoh pieces are coated. Spread mixture onto prepared baking sheet. Bake for 10 minutes. Sprinkle the walnuts and coconut on top and stir to combine. Bake, stirring once, until the matzoh browns and the walnuts and coconut are toasted, 10 to 12 minutes more. The mixture will look wet, but will crisp up as it cools. 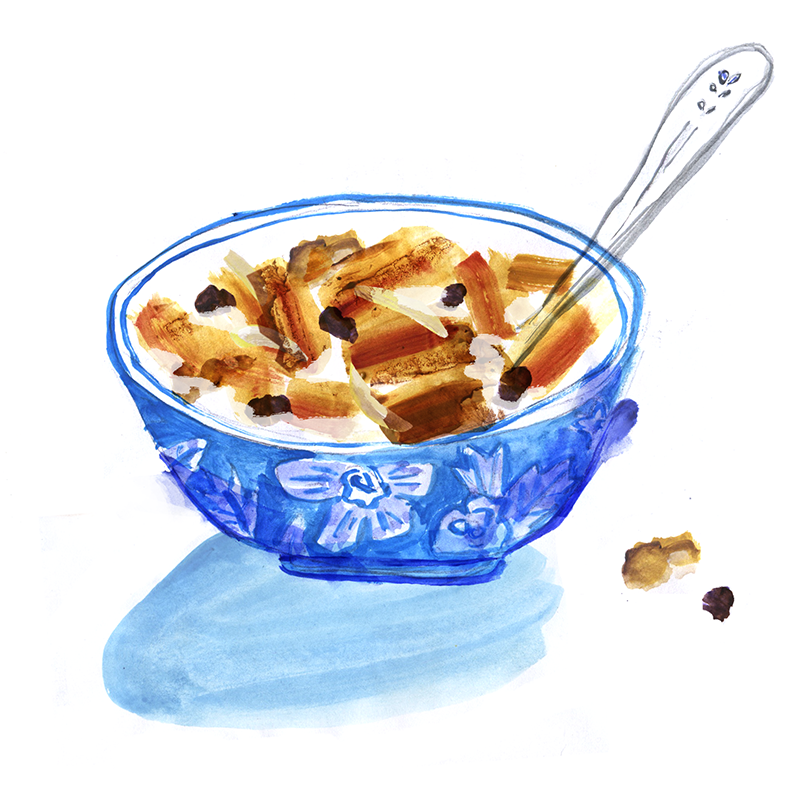 Remove from the oven and immediately transfer the granola to a large heat-safe bowl. Stir in raisins. Let cool completely, stirring occasionally to break up any large clumps.